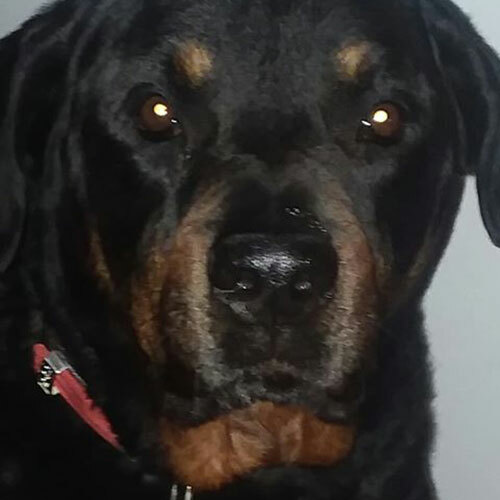 BIO: Harley is a 7 year old neutered male Rottweiler. He is well adjusted and healthy. He likes people and is very social. He’s potty trained and likes to chase squirrels on his walks. He does not like loud noises or lawn mowers and is scared of the vacuum. He loves pillows to sleep with. Harley gets along with most dogs, likes kids, and all people.